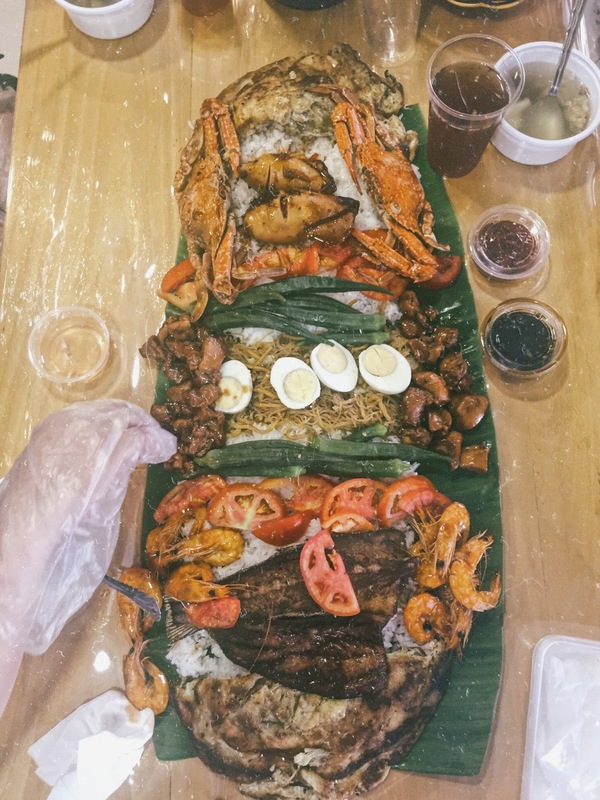 Boodle Fight is a Filipino Eating tradition which is originated from Philippine Military. 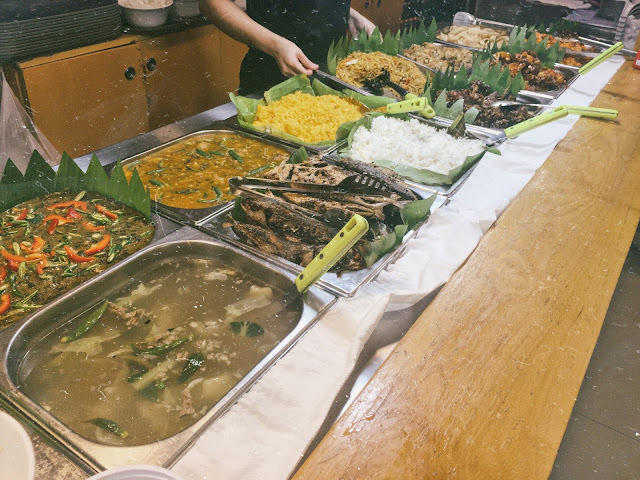 Food is served in a large/long table covered with Banana leaves. The rice is usually in the middle and viands are either in the side or at top of rice. No utensils allowed. You must be ready to dig in with your hands that signify comradeship. the word fight is used to emphasize the idea of grab and eat as much as you can before your hungry friends finish it all or else you'll be left with table upside down and messy banana leaves. 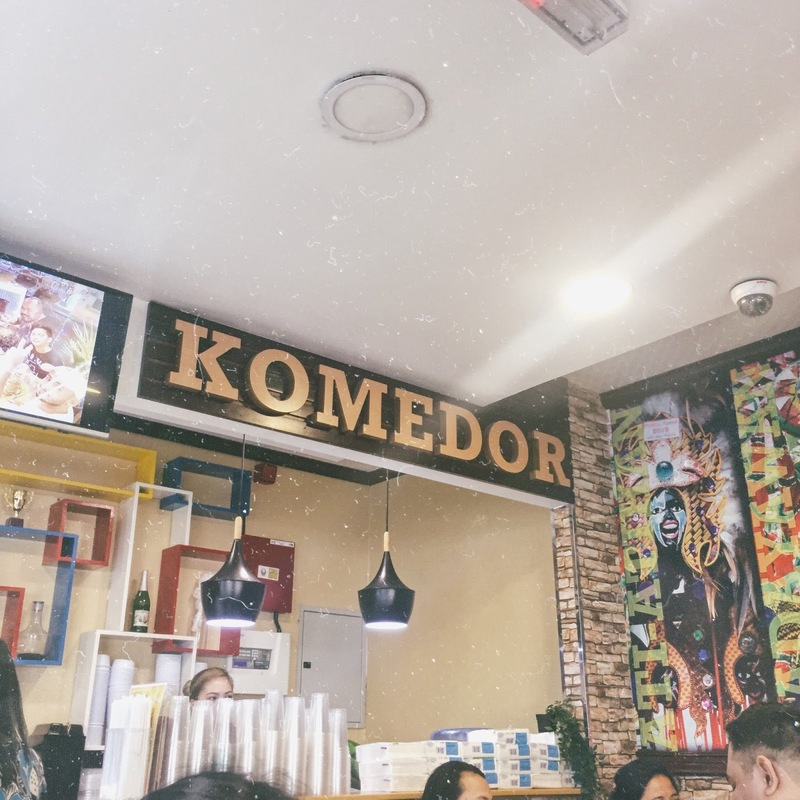 Missing this Filipino tradition and longing for Filipino dishes, My friend recommended me this Komedor Restaurant. 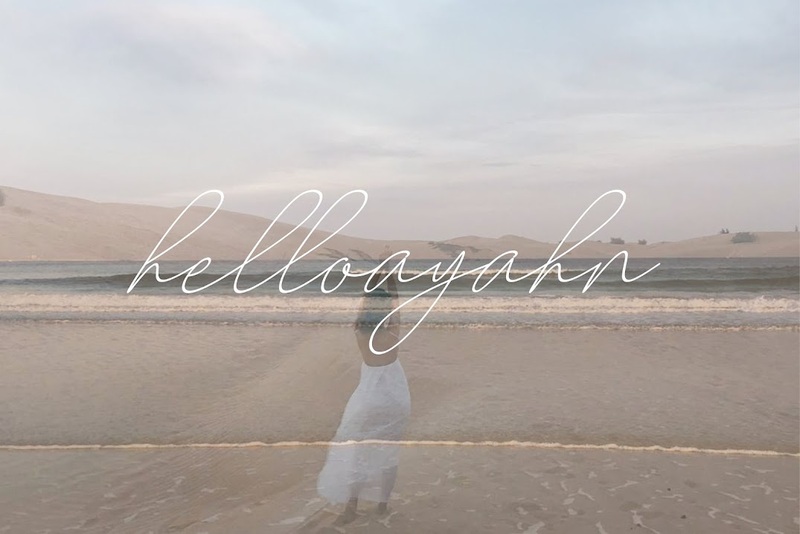 Located at first corner of 10D street opposite to Karama Centre, Al Karama Dubai. Since She had been in this resto and her feedback is good, I decided to try it. But before we went to Karama, I checked their facebook page. 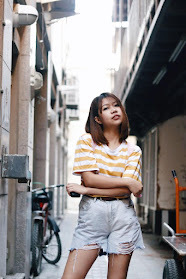 There are some negative reviews (who doesn't have anyway?) but I believe that if you don't try, you will never know. Lets always charged it to experience. I didn't set any expectations with the restaurant. I just want to eat and enjoy the boodle fight once again. Komedor is just a small common restaurant in a street style set up. It is on the corner lot of the building so it is easy to spot but they don't have available parking space. We went there last Friday at around 6 pm and good thing there are available seats. we prefer to stay inside than the outside seats. We ordered the Barracuda boodle fight set good for 3 to 4 pax. Set includes grilled squid, tortang talong, steam okra, tomatoes, eggs, Shrimps, Crabs, Fried Barracuda, chicken barbeque, pansit, unlimited rice and drinks. This comes up with complimentary chicha and soup.We only pay 99 for all of that. The food is good, reasonable and value for money is worth it. They also have buffet for more choices of Filipino dishes. Their bagoong is a must try I swear! They served quality rice, feel the enthusiasm to eat more. I hope they served Itlog na maalat instead of the normal boiled egg. The crab sauce is tasty! The squid is tender. The Shrimps is a bit overcooked. I hope they also have fried eggplants together with the steam okra, perfect for their sweet bagoong! The plastic gloves are set in the table already (in a container), no need to ask for it. They volunteer to take group pictures per table. but I suggest for better ventilation and clean space. 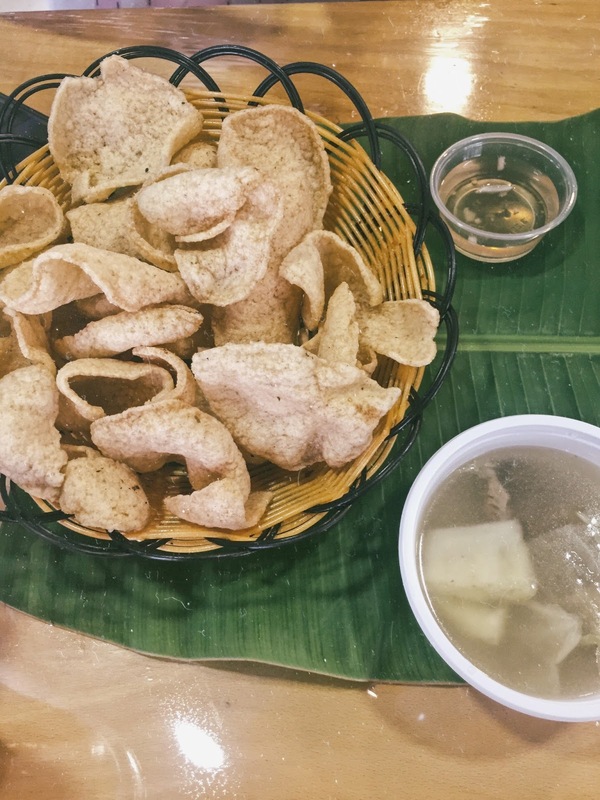 To wrap this up, Komedor is a budget friendly restaurant that serves Filipino cuisines. Good for the wallet and good for the hungry tummy.